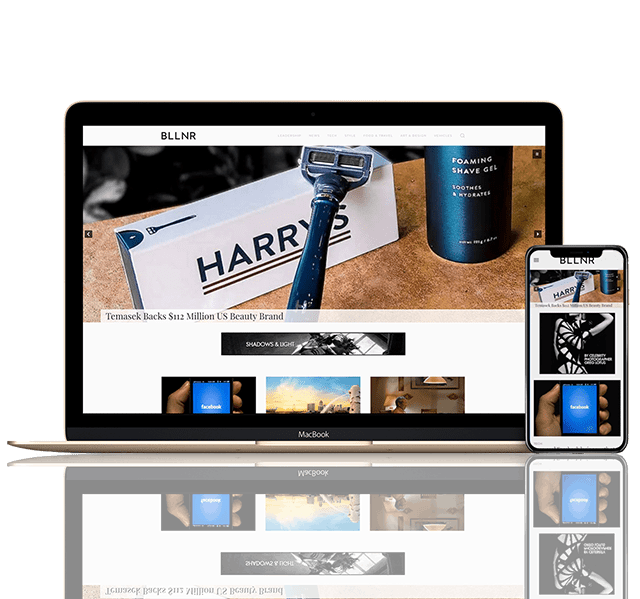 Founded by David Leppan in 2012, HighEnd Media is an independently owned multi-platform media & creative services group that serves the luxury lifestyle and fine watch markets in Asia, Europe and North America. 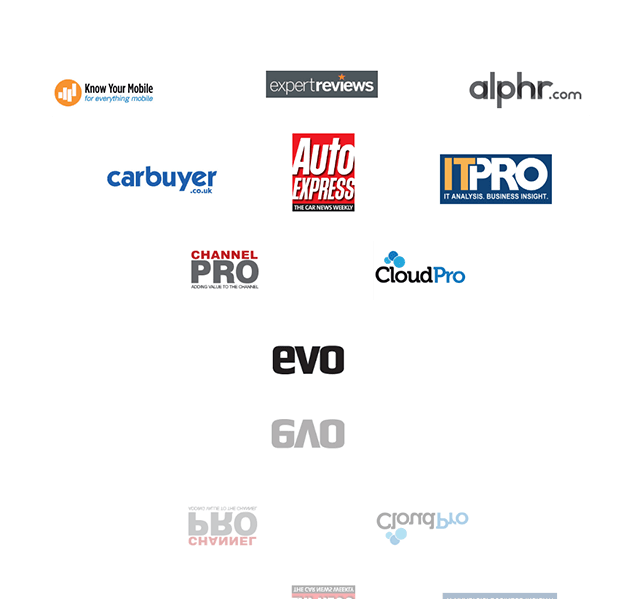 We connect luxury product and service providers with new prospects and develop existing customer relationships through highly targeted print, digital and event activities. Headquartered in Singapore, our commercial and editorial teams span the globe. For opportunities to work together or to discuss how we can help develop your business, please contact us below. 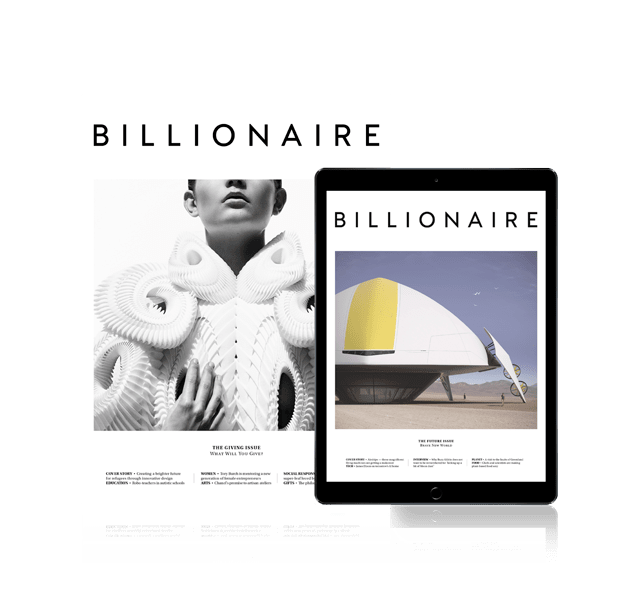 Billionaire is an award-winning affluent lifestyle magazine and digital platform with a focus on sustainability, philanthropy, unique experiences, artists and craftspeople. It is the leading independent publication for the global ultra high net worth community and is published internationally on a quarterly basis. 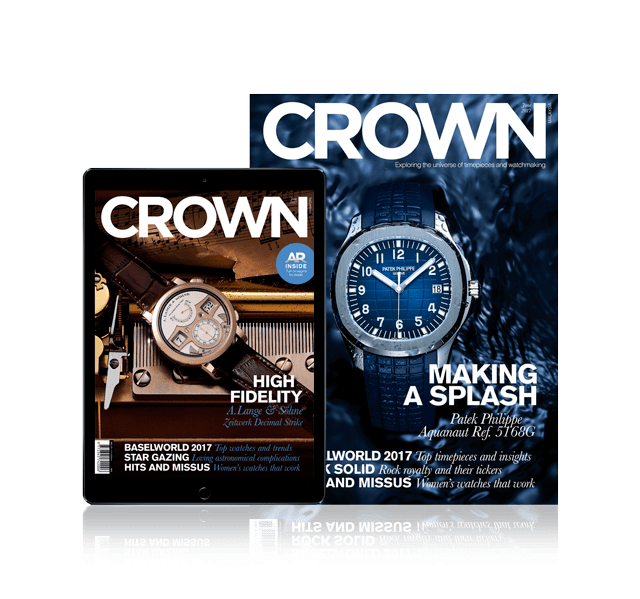 Crown is a quarterly watch magazine and website published in Singapore, Malaysia, Indonesia and Vietnam. Engaging new watch buyers and helping up-and-coming enthusiasts navigate their purchasing decisions, Crown is Southeast Asia’s indispensable resource for all things horological. For newsletter subscriptions click here. Since its inception in 2007, aBlogtoWatch has grown to become a segment leader with the highest traffic for any timepiece-devoted website in the world. HighEnd Media exclusively represents aBlogtoWatch in Southeast Asia. An exclusive partnership with Dennis Publishing. HighEnd delivers an audience extension opportunity allowing clients to target consumers in Southeast Asia across specific interest categories on premium digital platforms. HighEnd Media offers a range of solutions to reach affluent consumers across multiple territories. Below is an overview of general services, please contact us to discuss your individual business objectives in detail.